13. Is Timothée Chalamet gay? 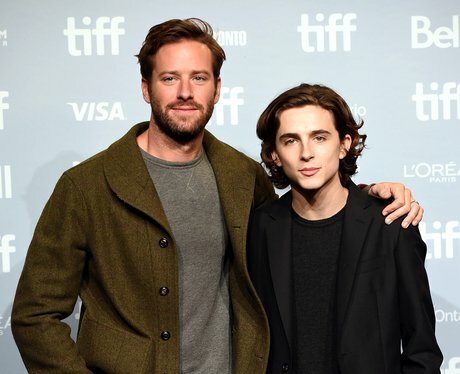 Many people have asked about Timothée's sexuality because he played a gay man in Call Me By Your Name. As far as we know, he's never publicly commented on his sexuality but he has only ever been romantically linked to women.